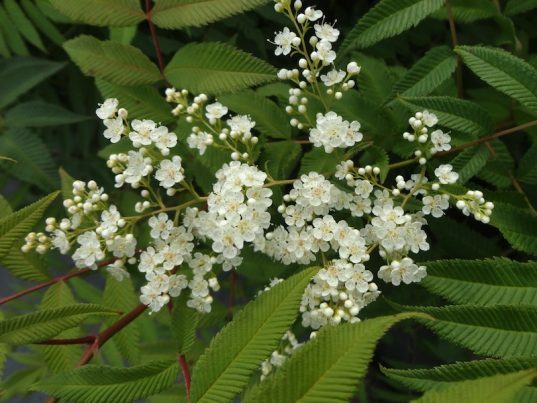 Home / All BambooPlants.ca / Sorbaria sorbifolia. 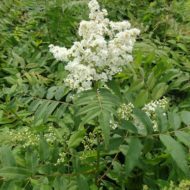 Native to Eastern Asia and Russia, False Spirea is grown for its early fern like leaves and fuzzy flowers. 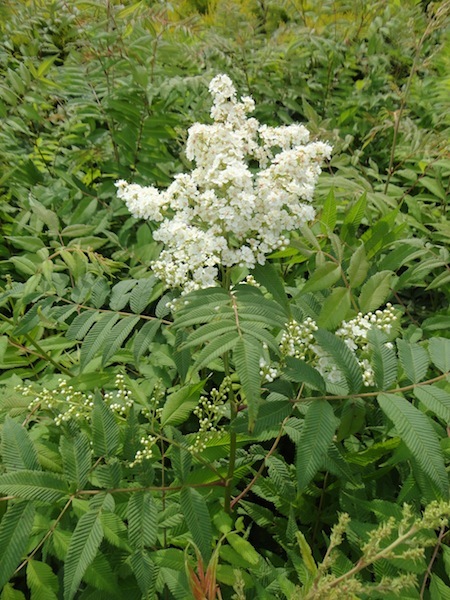 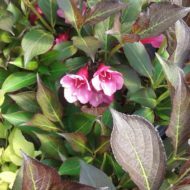 The foliage is green and red, with white flowers blooming in June and July. 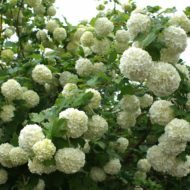 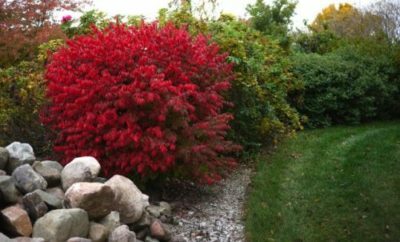 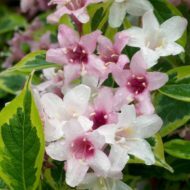 This deciduous shrub grows to 10 ft in height and width, working well as a hedge or specimen.